When training for agility you always have to make time for a little fun and games. After all, agility is all about having fun. So when you are training make sure you are having lots of fun between sessions of weaving, jumping and going through tunnels. Keep it fun! While training at home I keep our practice sessions short, between 5-10 minutes 3 to 4 times a day. These sessions are always finished off with a little play. But we don’t just incorporate games and play into our home practices, we also play games in between sets on the field. For Riley, we play games of “touch” and “give me 10”. They are not typical games most people play, but they are the two Riley loves the most because she loves praise and back rubs more than food! Games help alleviate mental stress – just like us, games help to break up the stressors in our life and help us relax. The same is true for your dog. Whether they are just sitting and looking out a window, or running a focused agility course, a little fun and games can help relax and even give your little dog a little more pep! 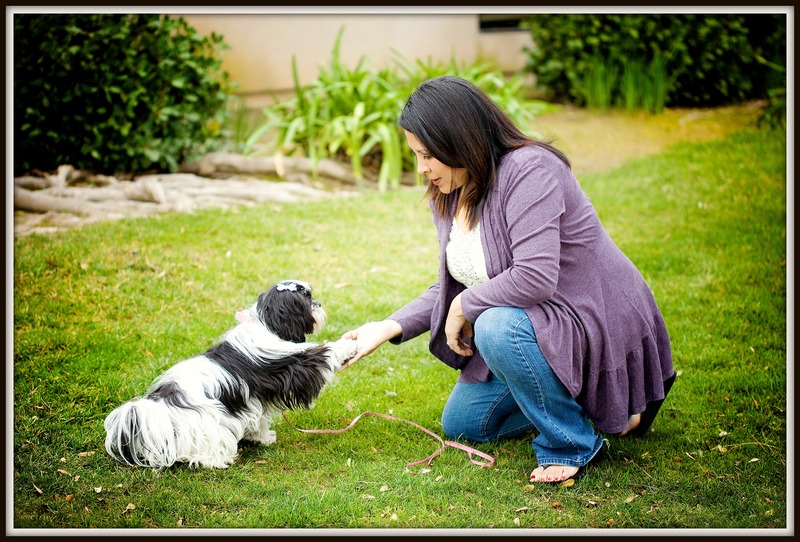 Games enable you to develop a relationship with your dog – Riley is the type of dog that loves learning little tricks. And it’s all those little tricks that help her relax and my way of letting her know that it’s time to have fun. Games can reinforce commands like sit, stay & down without verbal commands – we like to include games of fetch and tug in our play times. In order to play fetch, we have to automatically sit and wait until the release command is given. This is so much fun and yet at the same time reinforcing skills. Simple games like touch or shake can be fun! So how about your dog? Does she like to tug? Or maybe even a little wrestling. Whatever you do for playtime, make sure the games become a part of your agility routine. 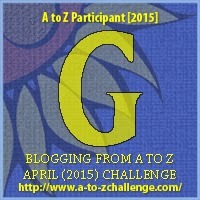 Today we continue our participation in the 2015 A to Z Challenge. Today we celebrate the letter “G” with Games. In addition we are happy to be joining in Wordless Wednesday hosted by Blogpaws! 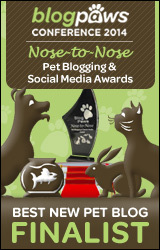 Please be sure to check out all the other wonderful pet bloggers participating in todays hop. We love playing games with our shihtzu-rat terrier, but we’ve never put her through an agility course. She’d probably like it! We definitely play games w/ our dogs for the same 3 benefits you list here. Playing games is really important for a dog’s mental as well as physical health! My dog is a herding breed and she is always on the watch. Se has no interest in playing with toys or playing ball. But she lives long walks. That is her relaxation. Everything’s a game here in Doodleville. We love to play. I love playing games with Chuy! That pic of you and Riley is gorgeous! Games are a great idea! We try to play a few a day and increase the number when we can’t get outside for walks or exercise. Jessica Shipman | Beagles and Bargains recently posted…#GetTough on Dog Fighting! Great advice for puppy owners!! This is so true! Dog’s learn so much while playing games and working on puzzles and it’s a lot of fun for us too! What a great “G”. Thanks for sharing! All work and no play makes for boring! We work hard at not over training too. Great advice! Without play, nothing’s any fun!!! There’s similar benefits to playing with cats – our favourite game is Da-Bird!